This weekend is always a time that I sit back and really think about the amazing things in my life. This year, I can’t even begin to count my blessings. The past 8 months have been the absolute, hands down, most amazing time in my life. Welcoming my son to the world has meant seeing my heart outside of my body. It has taught me more about love, patience and happiness than I ever knew I needed to learn. 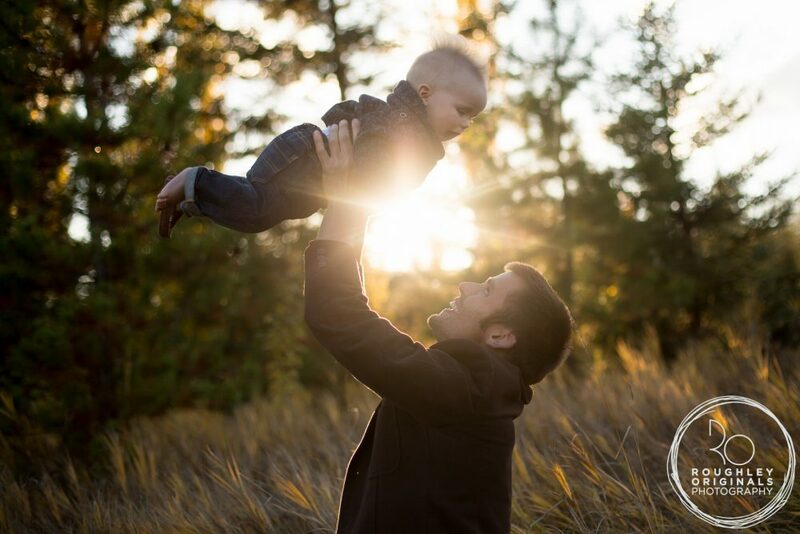 It has given me a deep respect for my husband as he has grown into a father that goes way, way beyond anything I hoped my children would experience. It has made my heart swell with pride at the simple notion I have these boys in my little family I can be so proud of. But these last 8 months have been a challenge. Adjusting to being a working mom is tough at the best of time. Adjusting while your baby is still up three times a night, needing a lot of attention, is tough. Rushing downstairs to edit the second he went down to nap, rushing to pack camera bags and diaper bags and get to locations on time – it’s been a test. And to be 100% honest – it could have broken me. There were days the exhaustion was overwhelming. There were days there was a deadline to meet and a little man who needed attention, and there was guilt that I wasn’t providing enough to my clients and I wasn’t giving enough time to my son and in the middle of it all I was falling short on all accounts. And then the phone would ring, and just like that someone from our amazing little village would be there. My parents would be taking him for the weekend, which happened countless weekends this summer. My brother would be strapping him into his carseat to take him to a volleyball tournament so I could prep for a shoot. My cousin would be switching shifts so she could watch him so I could shoot a wedding. Along with all of our friends and family who have welcomed him with open arms so we could continue to build this business into something we are so, so proud of. This time could have broken me, instead it has been a time if joy and love and pride. And then there are our clients – the people who are trusting us to document monumental times in their lives. The trust and faith that has been put in us still astounds me, and I am constantly humbled and honoured to be part of the team they have chosen. Thank you for helping us continue to acheieve our dream. Every single person who has supported us and helped us and cheered us on – thank you. For every person who has offered your help and loved Callum and us enough to contribute to this dream of ours – thank you. To everyone who loves us and has automatically extended that love to Callum – THANK YOU. That immediate love and acceptance fills my heart more than I can ever, ever express. I am so utterly thankful. For everything. For everyone. For this life I have been blessed enough to be living.